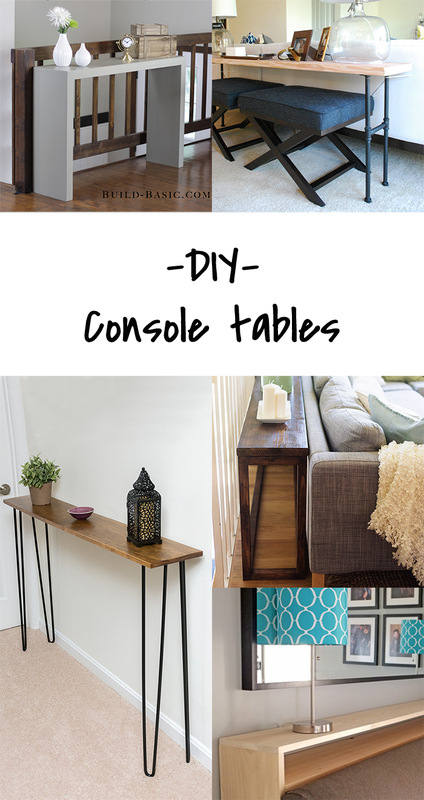 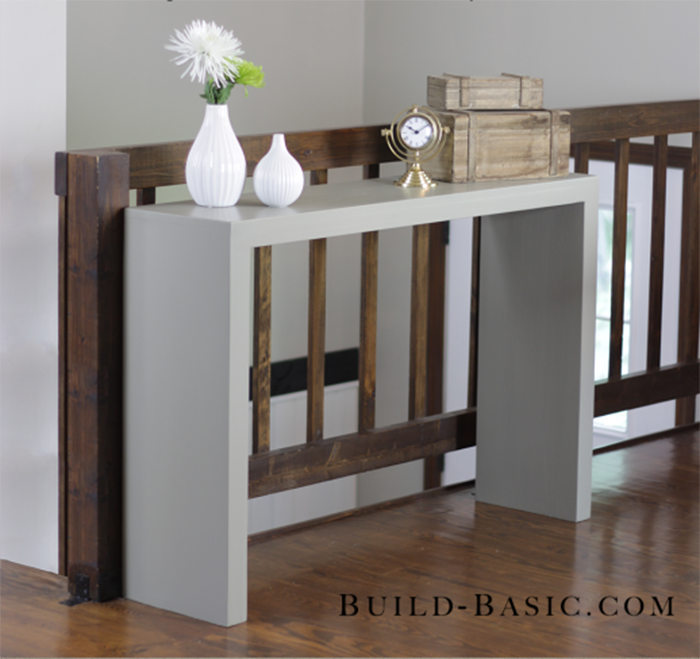 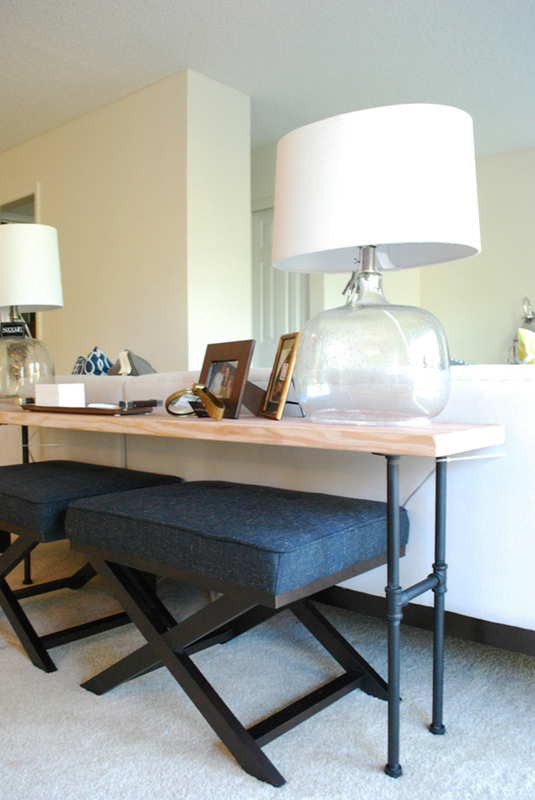 You can use a console table in your entryway, behind your couch or to make a decorative corner in your living room. 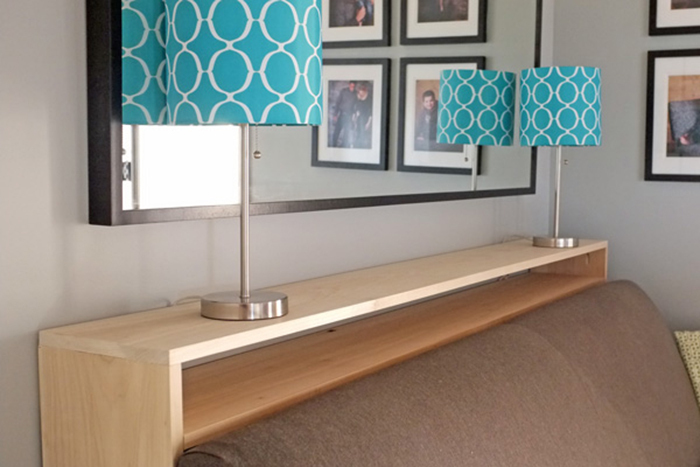 It’s a very versatile piece of furniture and easily DIYable. 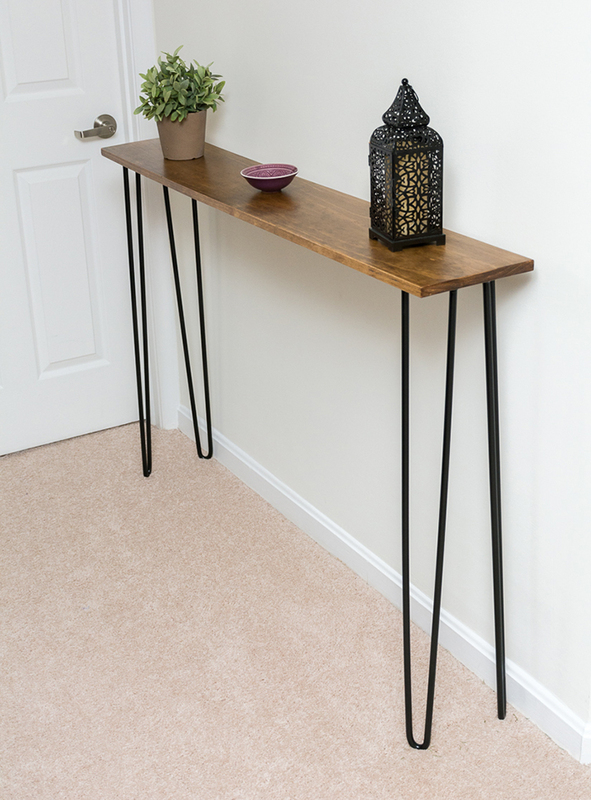 I made one with an old door and some wooden legs. 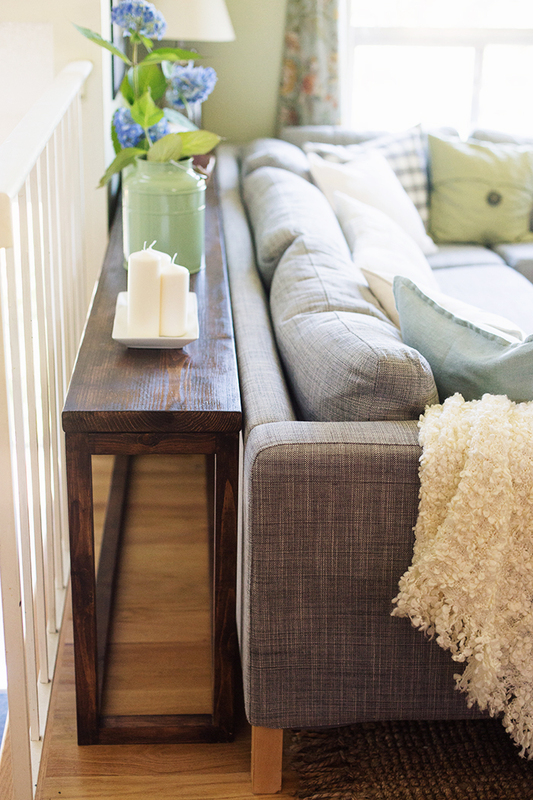 Have a look at those awesome projects for more inspiration.